(FT5) E-M10III specs leaked. 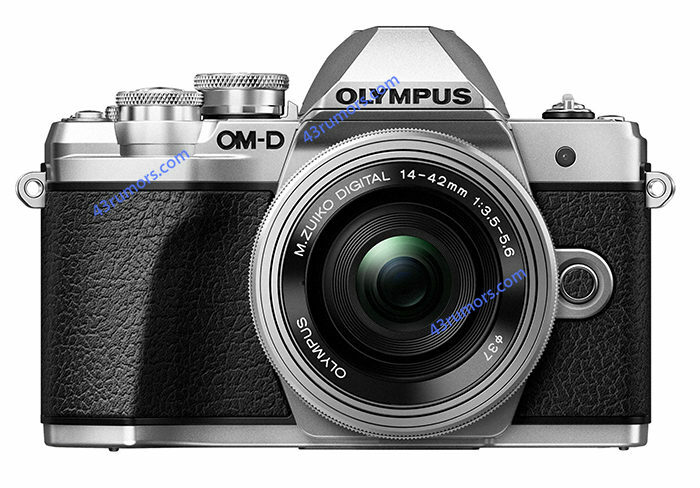 Camera will be announced on August 31.
previous post: (FT5) Olympus will soon announce four new lenses: Three primes and one zoom! next post: (FT5) Those are the full E-M10III specs!